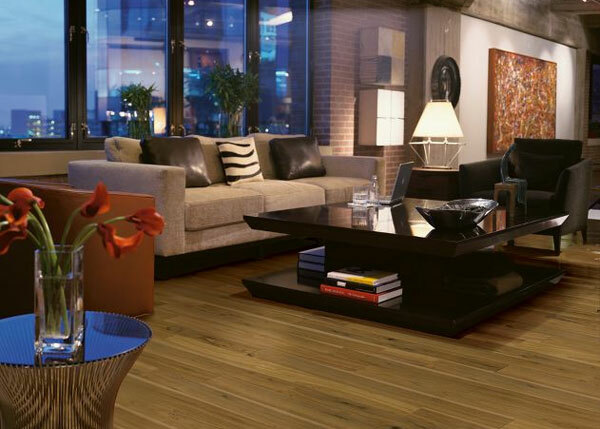 When it comes to hardwood flooring, nothing compares to the beauty and character of old growth wood. Old growth hardwood floors, primarily seen in homes and offices built before 1950, were typically fabricated from fully mature trees, which exude richness and charm. 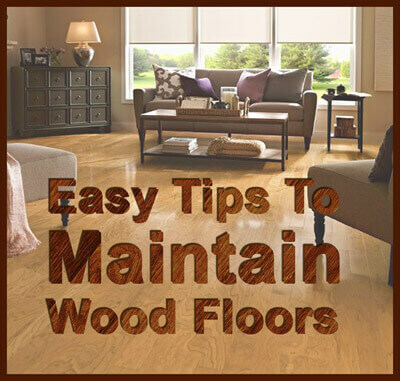 Today, most hardwood floors are made out of wood harvested from much younger trees that often can't match the unique quality seen in older floors. That's why having a contractor that excels in hardwood floor restoration is truly worth the investment. At Carter Wood Floors, we've been repairing and refinishing old growth hardwood floors as well as all types of newer wood floors since 1981. We've helped thousands of customers restore the wood floors in their homes and businesses back to their original condition. Our hardwood floor restoration services involve removing any carpet or vinyl, sanding, buffing, and applying the requisite number of coats of stain and/or finish to achieve the desired results. Frequently, restoration also requires our repair service, which usually involves replacing permanently damaged wood boards with wood of the same type. We can also fill in gaps and cracks, but we generally don't recommend it because floors move and over time the filler comes out. In every case, you can expect our experts to apply the industry's best techniques and to always have the right equipment and materials on hand to get the job done efficiently and cost effectively with impeccable results. 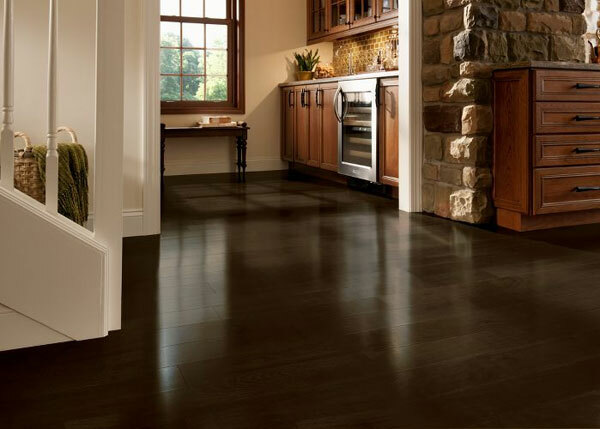 Carter Wood Floors provides the best hardwood floor restoration services you can find in Southern California. 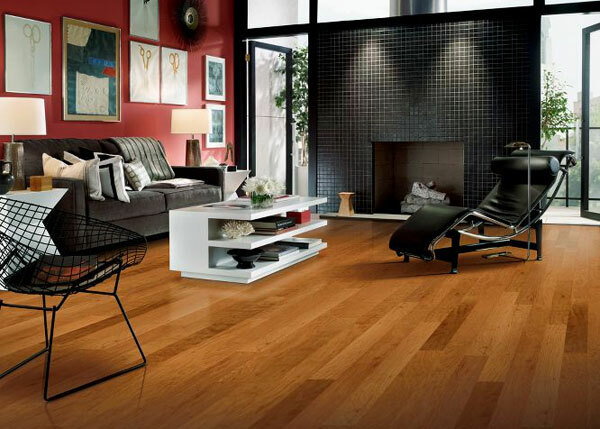 We restore hardwood floors of any style, age, or type including those made of white or red oak, maple, ash, pecan, hickory, beech, or American cherry. Call today for your free on-site consultation. 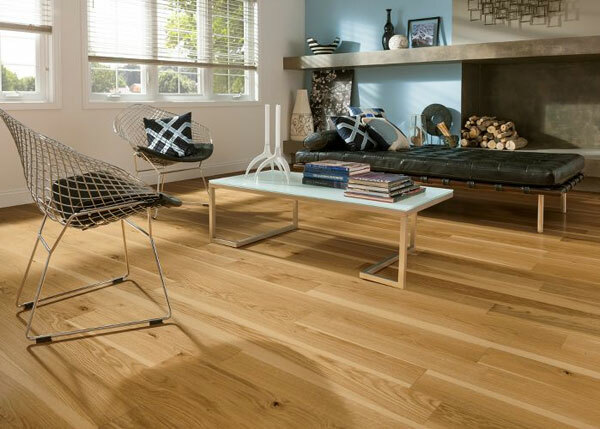 As part of every consultation, we'll assess your floor, review all of your flooring options, present a variety of samples that you can view in the context of your own home or business, and provide a very competitive price estimate. Thank you for such a beautiful job on my hardwood floors. I am very pleased with your workmanship and quality of service.